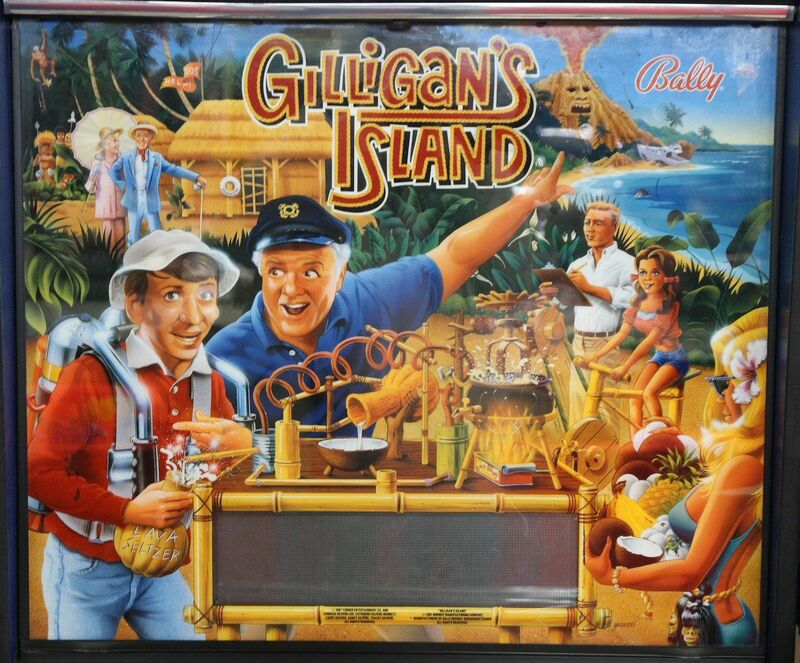 This is a beautiful Pinball LED lighting kit for your Gilligans Island Pinball. 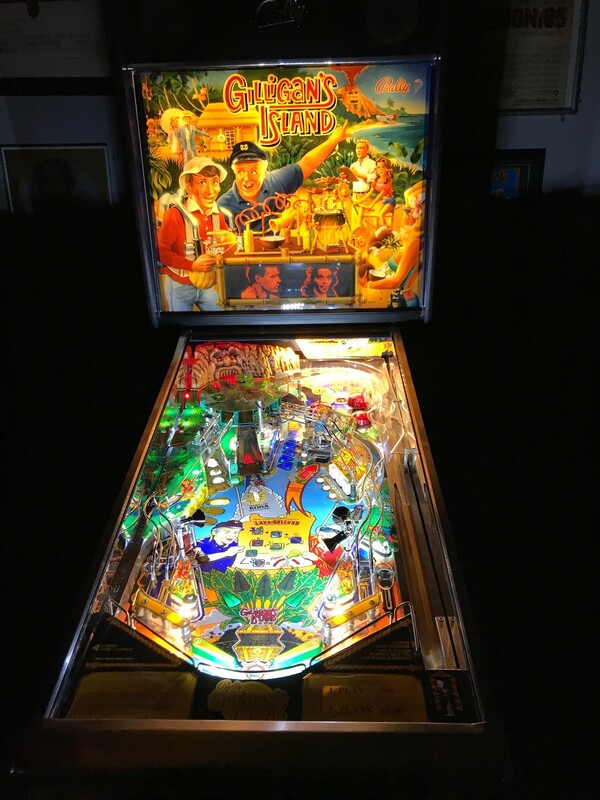 This kit will include all the LEDs and lighting needed for the backbox, inserts, flashers and general illumination. 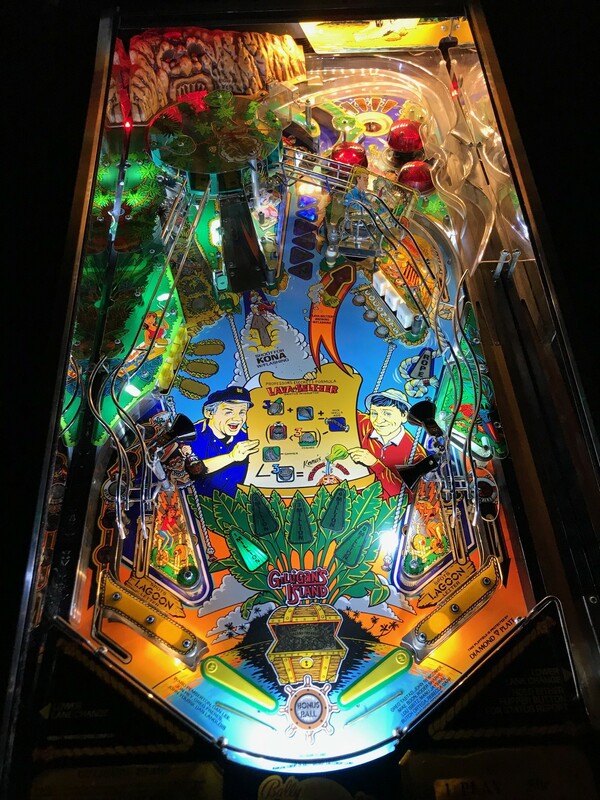 You will also get PinballBulbs exclusive no solder LED Strips to light up the front and back of your game as well as our no solder plug n play spotlight kits to make your pinball glow like no other game!